Fantastic gift ideas. 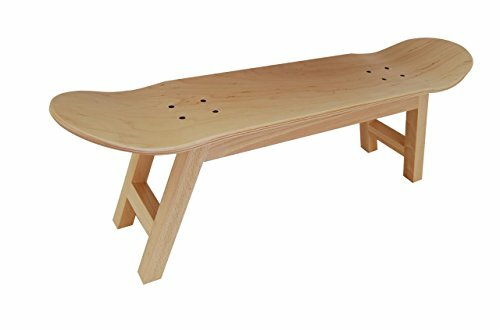 The Nollie flip skate stool is the best idea for interior designers, it can be used as stool, tray, stairs, ideal for skateboarders, for teenagers. It can be either for a boy or girl. Cool furniture that reflects your lifestyle. Assembly is required. Fantastic gift ideas. The Nollie flip skate stool is the best idea for interior designers, it can be used as stool, tray, stairs, ideal for skateboarders, for teenagers. It can be either for a boy or girl. Cool furniture that reflects your lifestyle.